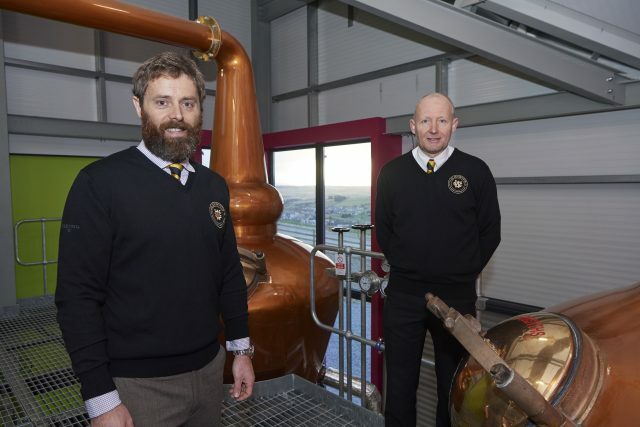 The team at Scottish distillery GlenWyvis were in high spirits this week as production got under way at the “world’s first” 100% community-owned distillery. Established as a Community Benefit Society, the distillery aims to take a lead role in the regeneration of Dingwall and the wider community. And with gin distillation moving to the site in the Spring, GlenWyvis is set to be one of a few dual whisky and gin producers in Scotland.